The raids orchestrated by Delhi Directorate of Income Tax on Monday has exposed a "well-organised and widespread racket" involving the close aides of the state chief minister Kamal Nath and two others. The Income Tax (IT) raids in Madhya Pradesh over the last 48 hours has unearthed Rs 281 crore of unaccounted money and also exposed a huge racket behind it. The raids orchestrated by Delhi Directorate of Income Tax on Monday has exposed a "well-organised and widespread racket" involving the close aides of the state chief minister Kamal Nath and two others. According to the reports, the IT sleuths have discovered Rs 14 crore worth unaccounted cash during the raids. Several documents, diaries and computer files of supposed payments from the state to Delhi were also recovered by the officials. The racket includes various people from different sectors including business, politics and public service. 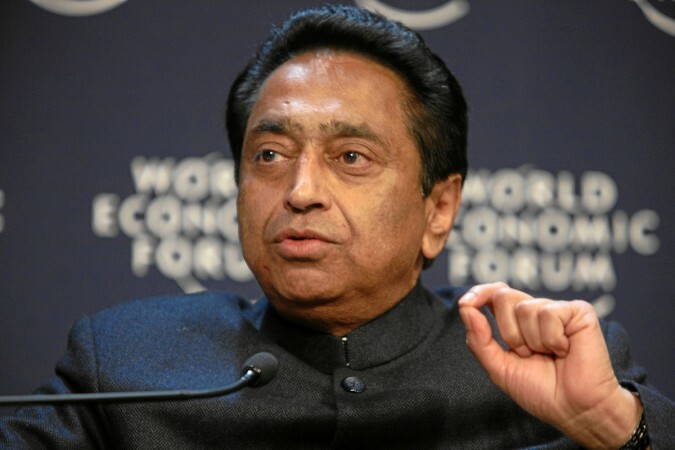 The department had launched pre-dawn raids at 52 locations of associates linked to Madhya Pradesh CM Kamal Nath by involving about 300 tax sleuths on Sunday. 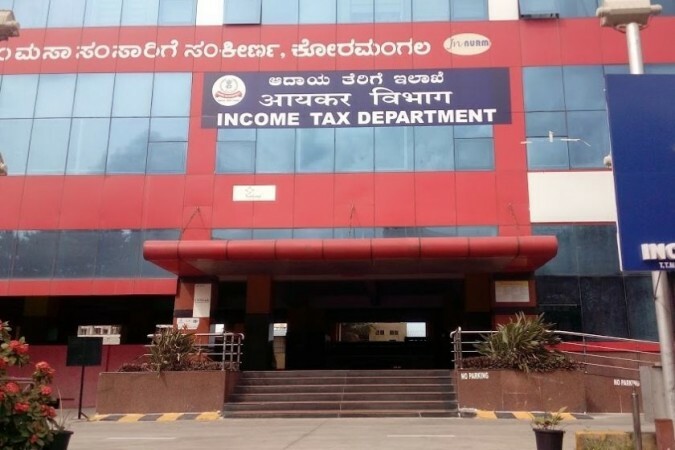 The Central Board of Direct Taxes (CBDT) in their statement said that Rs 14.6 crore of unaccounted cash has been found so far, besides 252 bottles of liquor, few arms and tiger hide-skins. The CBDT frames a policy for the I-T Department. The IT department has also uncovered a trail of Rs 20 crore that is allegedly being moved to the "headquarters of a major political party in Delhi" from the house of an important person who lives on Tughlaq Road, home to many VIPs. Several unaccounted/Benami properties at posh locations in Delhi have also been detected, reports ANI. CBDT said that these "instances of violations of the model code of conduct are being brought to the notice of the Election Commission". There is a "strong possibility" of the cash recovered during the operation being used as an election inducement to fund political campaigns and bribe voters in the poll-bound state and in Delhi. A preliminary report of the raids has also been shared by the department with the CBDT and the Election Commission in Delhi reports PTI. Those searched included Nath's former Officer on Special Duty (OSD) Pravin Kakkar, former adviser Rajendra Miglani, Ashwani Sharma, Paras Mal Lodha and executives linked to his brother-in-law's firm Moser Bayer and a company of his nephew Ratul Puri. Nath had reacted late Sunday to the development, adds the report. Kamal Nath also reacted to the development on late Sunday, "The situation about the IT raids is not clear yet. It would be appropriate to speak on this after the situation is clear. But the entire country knows how the constitutional institutions were used and against whom they were used during the past five years," he had said.